Kenwood have just completed a damp proofing job for another return client. 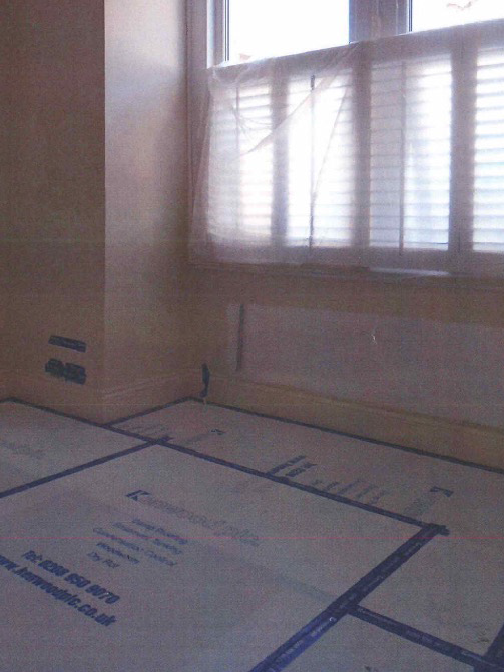 Following concerns over dampness within their front bay window area, they had no hesitation in contacting Kenwood again. We quickly attended the property and found the front bay wall to be suffering from rising damp. Treatment for rising damp is completed in stages; firstly the wall plaster is removed. Following this the mortar course is drilled into and a damp proof fluid is injected into the bottom of the wall until saturated on both the inside and outside of the building. The walls are then replastered using specially blended waterproof renders including salt inhibitors to prevent dampness migrating from the masonry. We very much look forward to working with our client on their next project.